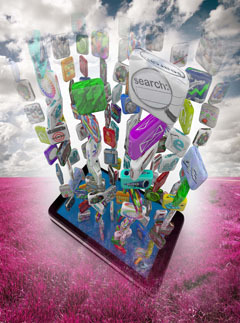 A mobile app is application software that runs on smart phones, tablet computer and other mobile devices. 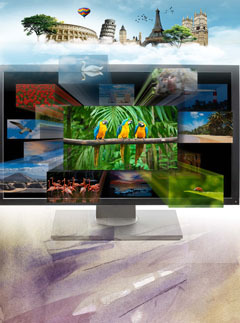 Cybersys has solution to construct and integrate digital TV system for hotels, hostels, schools, residential, and surveillance TV system. 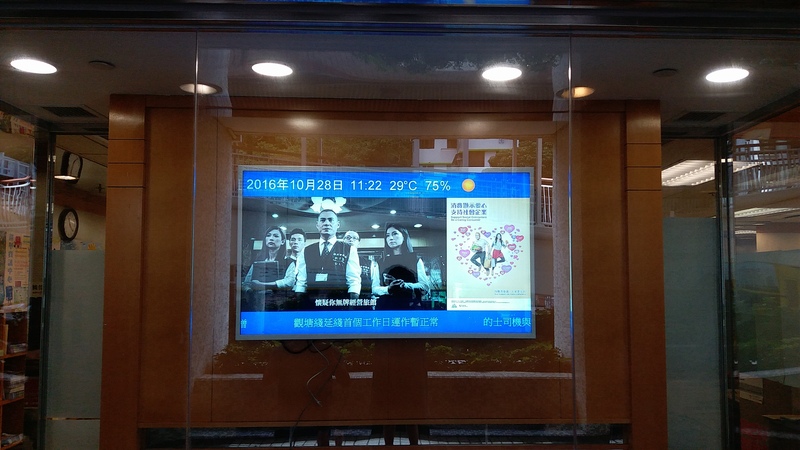 Cybersys Computer Limited has completed the installation of digital signage and kiosk system and mobile application software at the new Lodgewood Mongkok Hotel. 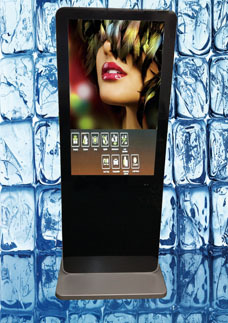 The installed system is an integration of multi-touch kiosk, digital signage and smart phone mobile applicationsoftware. 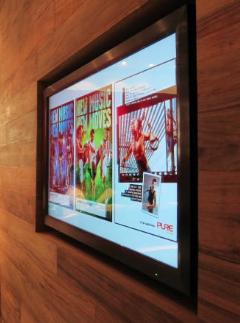 Pure Fitness Digital Signage covering the clubs in Hong Kong, Singapore, and Taiwan is centrally control by a server at Head Office. 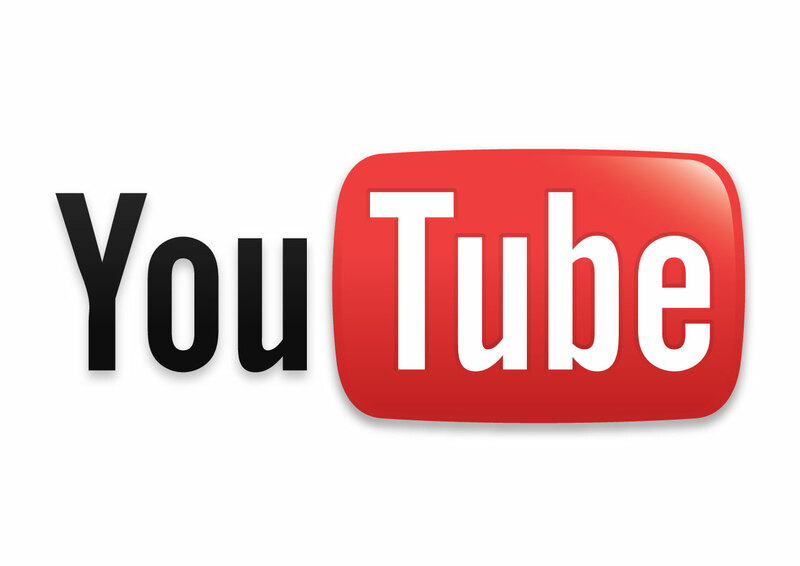 Regarding to our continue installation; please refer to the relevant Press Release.